Express your heart & soul in a way that feels natural and fun. 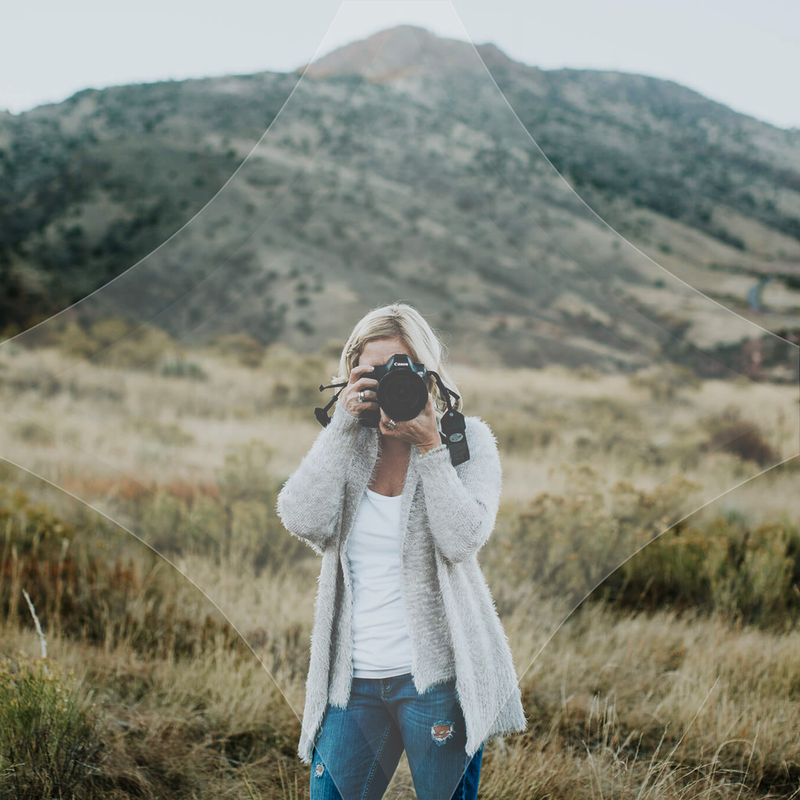 Through alignment & clear visioning, we'll create images that reflect the real you! Bring a sense of peace, gentleness & ease into your home or office and restore your connection to the awe-inspiring beauty of the natural world. Step back from daily life to find a new perspective. Connect with nature, rest, move, play, receive guidance & open your heart to new possibilities. Support your body's natural healing ability by working with therapeutic essential oils. Elevate your well-being; physically, emotionally & energetically. I'm a Photographer, Artist & Lifestyle Guide. Essence + Artistry is the culmination of my professional experience as a photographer, my personal experience with lifestyle & well-being, and my dreams as an entrepreneur. It is part work, part passion and part practice, all wrapped up into one labor of love. My mission with this work is to help you feel more aligned with your true self so you can shine brighter in life and work. Through photo sessions, transformation of space, experiences and tools for elevated well-being, my goal for you is to feel seen, supported, inspired, vibrant & strong. Even if you feel a touch or a spark more of the above than you did prior to working with me, I've fulfilled my purpose. I'd love to collaborate with you!